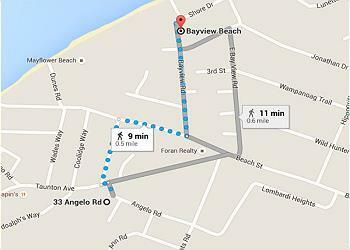 Close to Bayview and Mayflower Beaches. 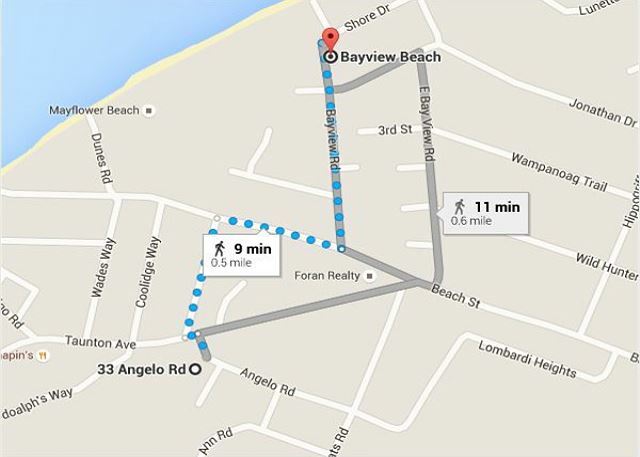 This bright and light 4 bedroom/2 full bath BEACH house has all you'll need for a great summer vacation on Cape Cod. Spacious interior, cozy sitting area for reading or game night! Great deck and yard for cookouts and croquet! 3 Season room and expanded deck new in 2017. You can also rent a linen package. This home will sleep 11, the linen package is $306.00. We have rented this house for a few years now and enjoy it very much. It is comfortable and close to the beach. If I had one suggestion it would be that they should add a second TV in the new room. Great location. House has plenty of room for a multi generational family. Thank you, enjoy the rest of your summer! House was clean, easy walk to the beach, bit musty smelling in carpeted bedrooms, could use more outdoor seating; sleeps 11 but only had seating for 4. Hot water in kitchen is scalding - be careful! Overall comfortable home.